Indeed labs offers FREE 3-5 DAY STANDARD SHIPPING on all merchandise orders $50 or more (excluding taxes). For shipments totalling less than $50, there is a delivery charge of $5.00 for standard shipping. Orders are processed within 3-5 business days. Orders will be shipped Monday-Friday, excluding federal holidays within Canada and usually take 3-5 business days to arrive. Packages do not require a signature upon delivery. Our standard shipping carrier is Canada Post. Indeed Labs accepts Visa, MasterCard, American Express and Paypal. During the checkout process, you can add, edit, or delete your information. Your credit card will be charged as soon as your order is accepted and processed. If you have a coupon or promotional code, you can enter by expanding the Promotions section. Only one promotional code can be used per order. 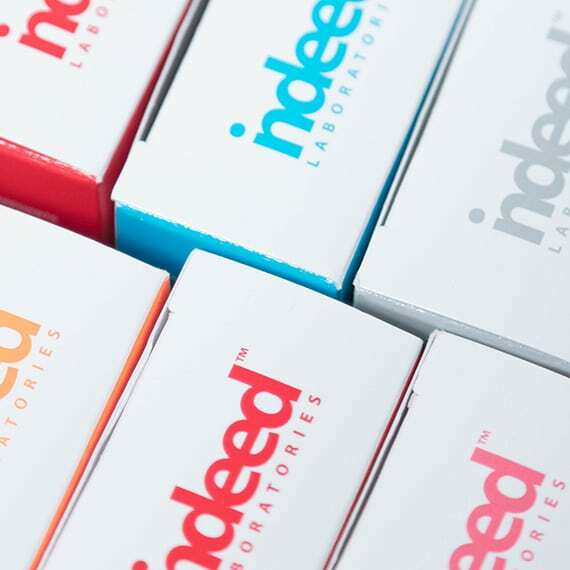 If you have questions about your order please email us at support@indeedlabs.com and we would be happy to assist you.